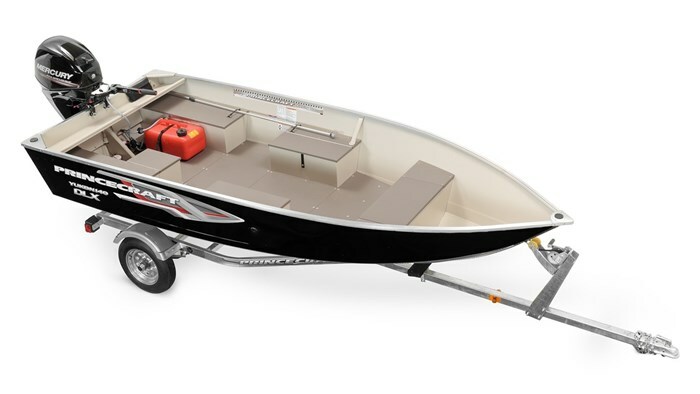 Here we have a brand new 2018 Princecraft Yukon 140 DLX BT aluminum fishing boat. 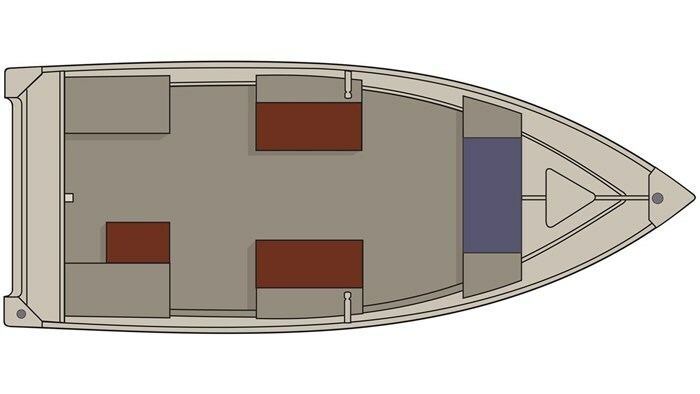 The 14ft 3in long hull has a wide 68” beam with a square chine semi-v hull design and it is built out of the tough H36 aluminum that princecraft is famous for, as well it is twin plated at the chines, making for a super strong hull. Enjoy your time on the water with this 14’-3’’ aluminum fishboat. Rated up to 25 HP, explore your lake and savor the moment with up to 3 people onboard (4 in the USA). Small enough to reach hard places but also big enough to feel safe on the water. 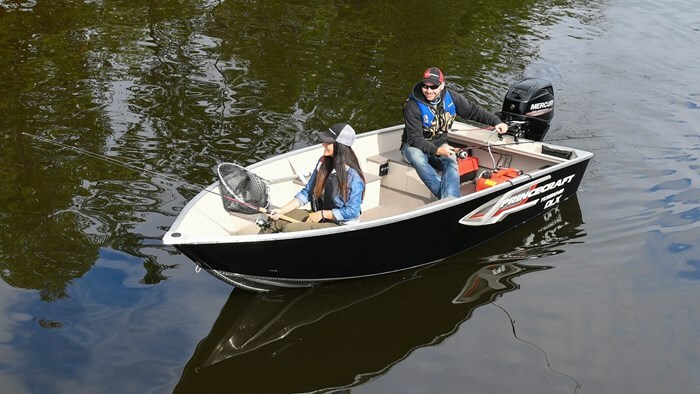 The Yukon 140 DLX BT is rated for 25Hp, and this one comes with a clean and quiet 25hp manual start/manual tilt Mercury 4 stroke fuel injected outboard, for an excellent mix of performance and fuel economy. 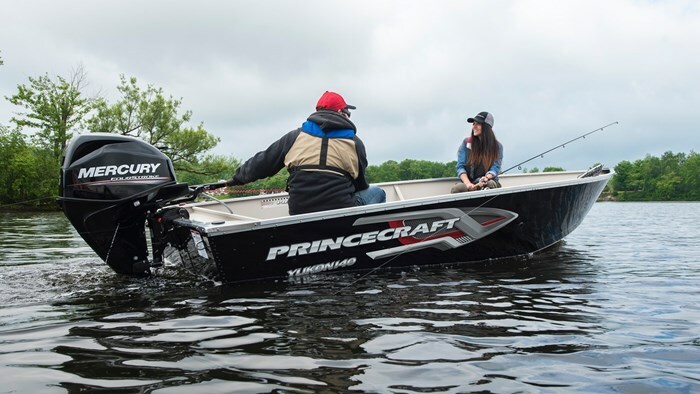 Come see our 2018 Princecrafts and a few other 2017 Princecraft non current models at St. Lawrence Marina Ltd. Great deals on ALL non currents... There’s no better time to buy a new boat, Buy now and SAVE!! !